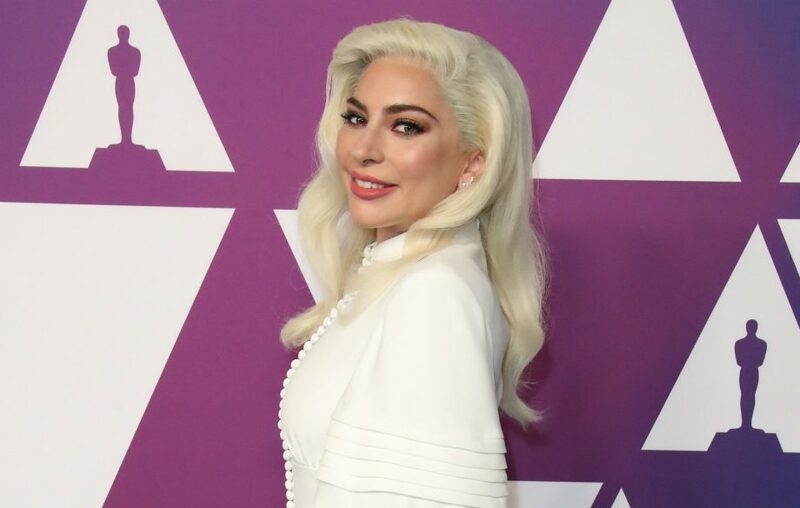 “I’m here to ruin the party,” joked as she took the mic Lady Gaga crashed a jazz night in a Hollywood bar to sing two Frank Sinatra classics this week. Earlier this week, the singer responded to rumours that she is pregnant, while also confirming that she’s working on a new album. The ‘Shallow’ singer had been subject to pregnancy rumours at the hands of a US gossip magazine who claimed Gaga was carrying a a child. It’s unclear when the follow up to 2016’s ‘Joanne’ will be released, but fans were pleased to hear that Gaga was working on new material.